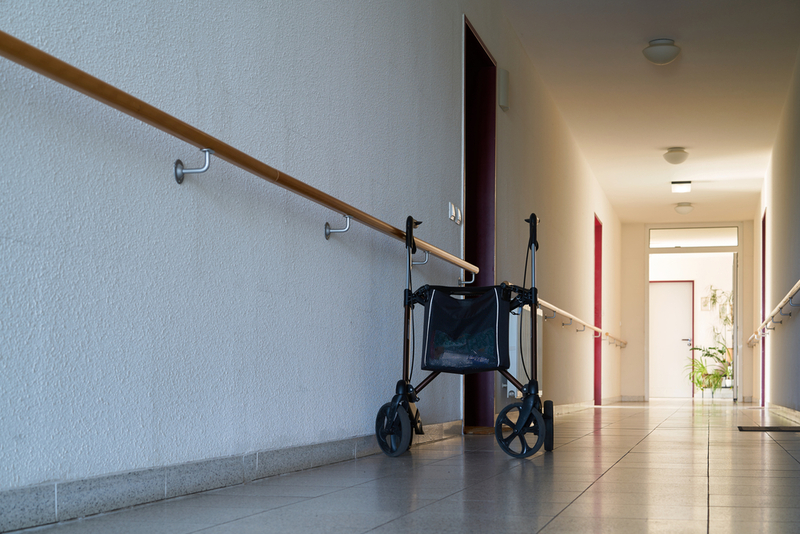 A new study has found that people enrolled in a Medicare Advantage plan were more likely to enter a lower-quality nursing home than were people in traditional Medicare. The study raises questions about whether Medicare Advantage plans are influencing beneficiaries' decisionmaking when it comes to choosing a nursing home. The study does not draw any conclusions about whether the Medicare Advantage beneficiaries fared worse than original Medicare beneficiaries, only that they tended to enter facilities that had higher re-hospitalization rates and worse outcomes. The study concluded that Medicare Advantage plans may be influencing beneficiary decisionmaking around nursing home selection. According to Skilled Nursing News, one of the study’s authors speculated that a Medicare Advantage plan "might be incentivized to send patients to a given nursing home regardless of what the quality ratings are, because of a relationship with that nursing home or because they have a lot of patients in that nursing home and can better manage their care." For more information about Medicare Advantage, click here.